Looking to make your next event the talk of the town? Game Shows Alive brings you the most unique and fun entertainment for your event! We’ve taken all the excitement of your favorite game shows, and made it possible for you and your party to try your hand! Test your knowledge, participate in fun group work, and create an event that is sure to be remembered! How Does Game Shows Alive Work? The concept is simple. We’ve taken your favorite game shows from TV and made it possible for you to participate and play. With many years of experience, we know what works and what doesn’t and therefore can provide you with the right type of show based on your needs and goals, and what outcome you’re looking to achieve. Rent your favorite game show or game show style, and create the most exciting and memorable event ever! Perfect for icebreakers at an event, the concept guarantees fun for everyone involved. Now you can experience what it’s like to participate in some of your favorite game shows from TV! 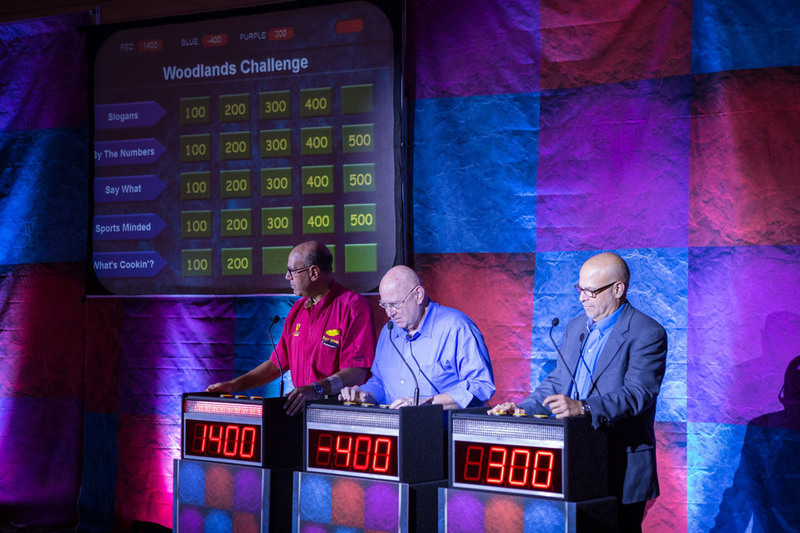 Game Shows Alive provides a full range of TV style game show events, like Family Feud, Jeopardy, Wheel of Fortune and more! Take a trip down memory lane and test your knowledge! What Can Game Shows Alive Be Used For? Our unique concept combines audience interaction with team play, allowing all participants to contribute to the event while performing different roles. It’s a great way to get to know guests and friends in a competitive and fun way, by engaging in an exciting live performance! What Event Entertainment Do We Do? Game Shows Alive assists in all aspects of event planning and execution, giving you the best live entertainment experience for your event. And it’s not just for corporate events, we bring the fun to Bar/Bat Mitzvahs, weddings, fundraisers, school events, houses of worship, community events and festivals. Whatever the social event, we provide that exciting game show experience! Not the Bingo you think you know! These events are customized to suit your needs and tastes, and offer an interesting take on the traditional Bingo concept. We play the songs you know and love, and you have to figure out the names and see if they appear on your Bingo card. Singing along and teamwork is encouraged! Our music features the best songs from yesteryear to today’s latest hits. You can choose which catalogs fits your event. This combination of Bingo, Trivia, and Sing-A-Long will make this an enjoyable event time and time again! Looking for the ultimate trivia game? Want your guests to test their general knowledge skills in a fast-paced and exciting format? ALL IN is the trivia game you’ve been waiting for! Every guest participates with their own handheld wireless remote answer pad, while our dynamic host asks a series of multiple choice questions. Participants choose their answers on their keypads as quickly as possible. Our computer will log the correct answers as well as speed of answering and in the end, announce the winner! Prizes can be awarded to the top scoring players in each round. The possibilities are endless as we are always creating new questions to keep the action alive time and time again. Make your next event unforgettable with Game Shows Alive! Bringing you the best live entertainment format to bring the fun and excitement, whatever the event. Perfect for any occasion, let us make your next event one to remember! Call us today on 954-282-1803.